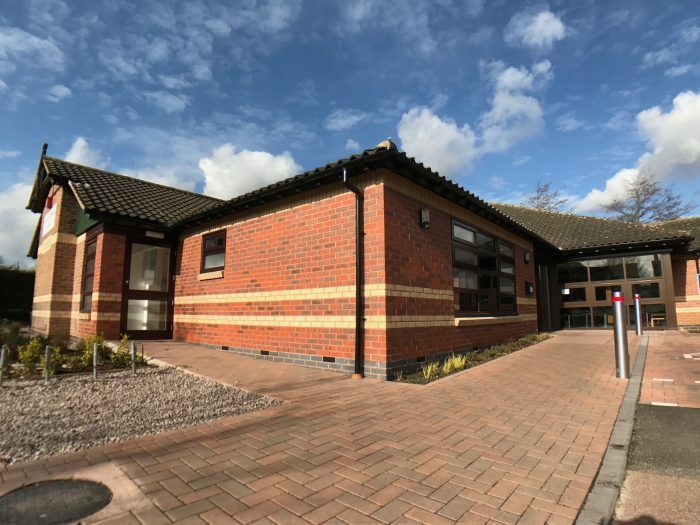 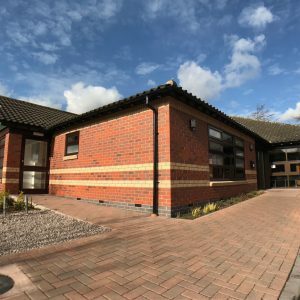 The Surgery on Downing Drive in Evington, Leicester was one of brp architects’ earliest new-build medical centres, completed in 1990 providing state-of the art facilities at the time for Dr. Barrie and Partners. 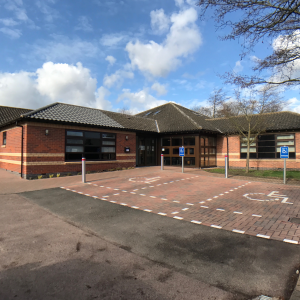 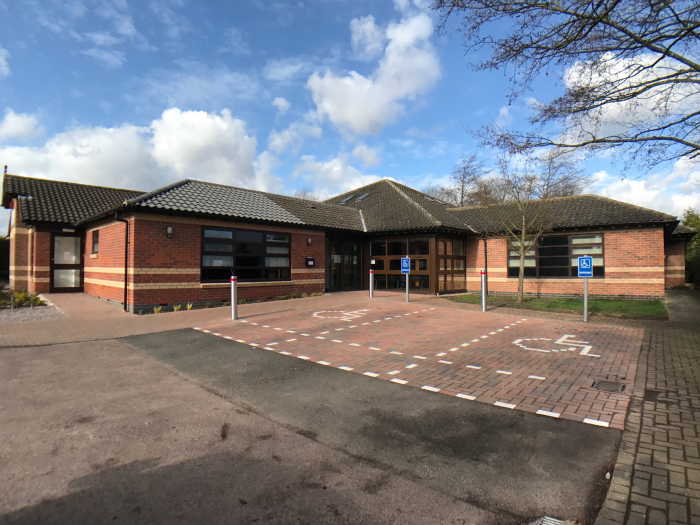 Since 1994 BRP have revisited the building twice completing an extension to the southern-eastern wing in 2009 providing two new Consulting Rooms and new accessible facilities with the extension designed for future adaptation in to a Pharmacy and an external refurbishment. 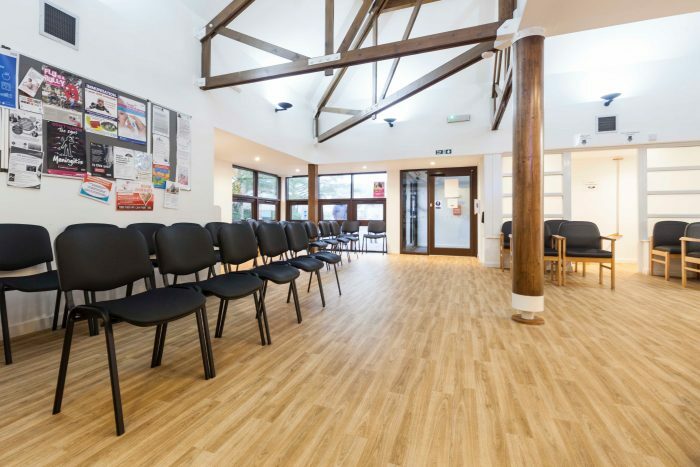 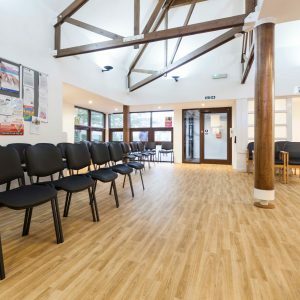 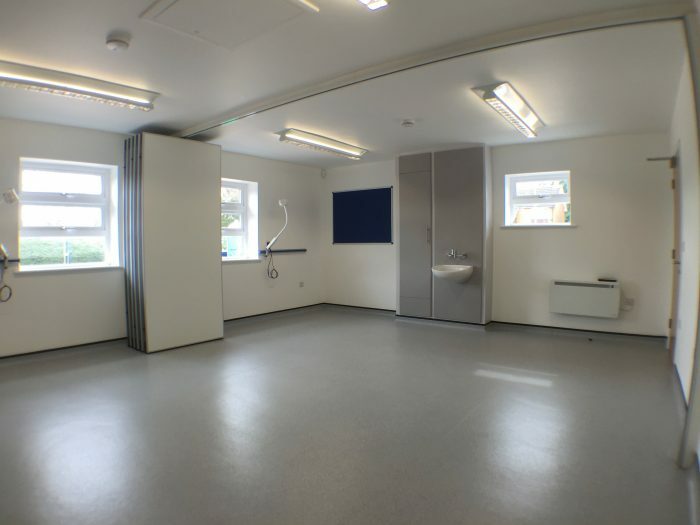 The most recent extension completed in 2016 provided a new multi-use space comprising of two state-of-the-art Consulting Rooms which doubled as a new large Meeting Room through the use of a sliding movable wall between, a Utility Room and full height glazed Entrance Lobby and Waiting Room extension further enhancing the clinical facilities provided and improving accessibility to the existing building. 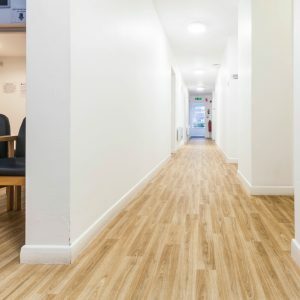 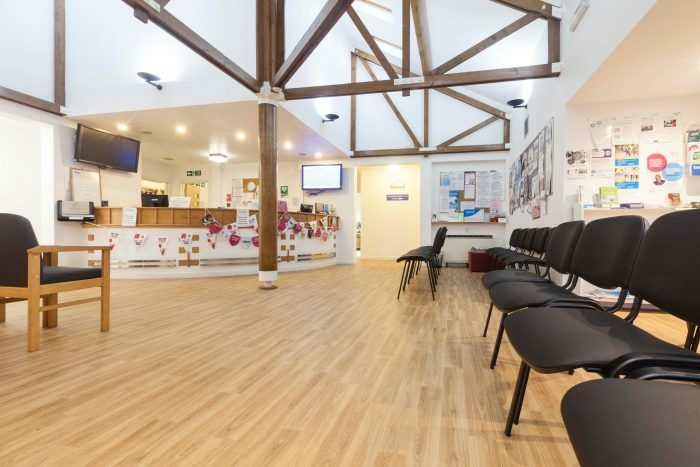 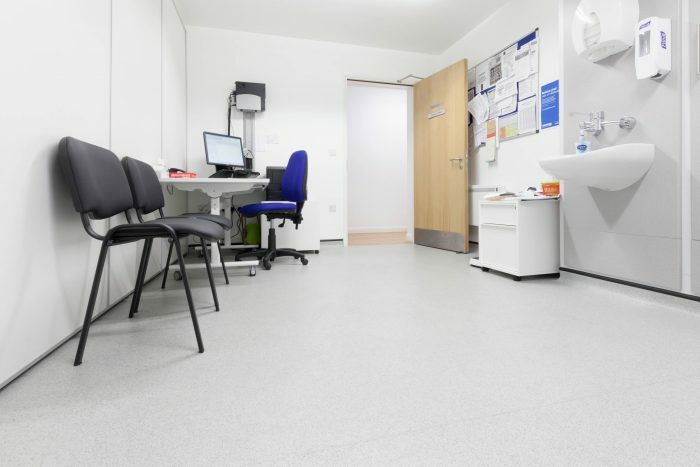 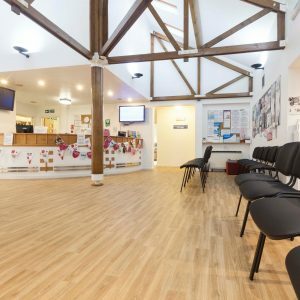 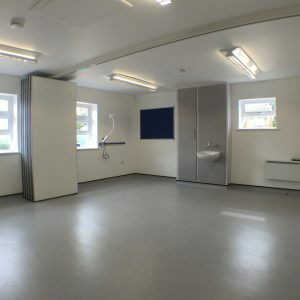 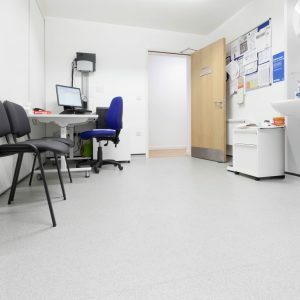 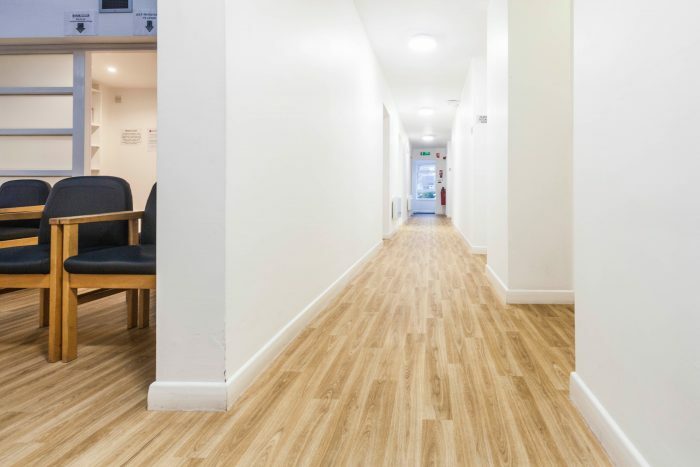 In conjunction with this a full refurbishment of all of the existing rooms was carried out bringing the now 20+ year old building up-to-date with modern NHS requirements.